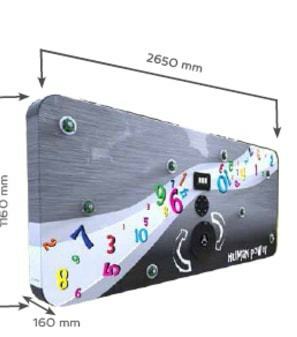 Imagine an attractive QuizWall, offering exciting quizzes to your visitors! 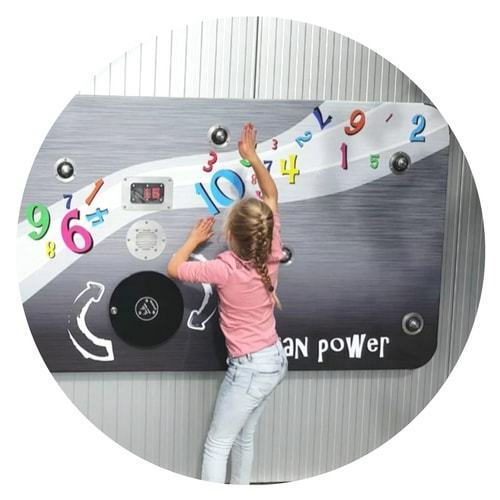 Super bright illuminated pushbuttons and digital sound quality makes the QuizWall an attractive installation for both adults and kids. The robustness allows installation at unattended locations. Like all our installations, the QuizWall is 'human powered' and does not need any external electricity. Everybody loves quizzes! Using voice, audio effects and lights, the QuizWall offers engaging quizzes about the subject of your choice. 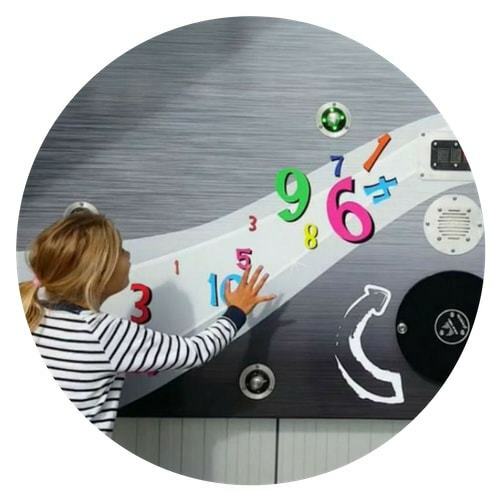 In addition, the QuizWall stimulates movement and contributes to an improved condition and coordination. Not only interactive and healthy but also a whole lot of fun. Besides using the QuizWall for exciting quizzes, it is also perfect for regular audio information stories. Just push a button an listen to one of eight stories.